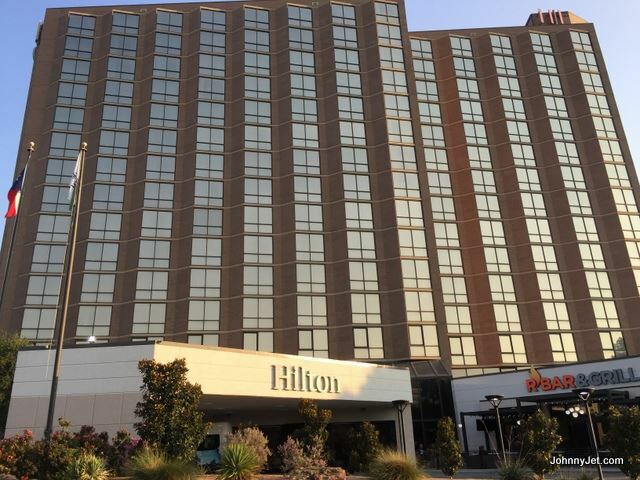 A TA’s 13th Annual Meeting and Education Conference will be held August 3-4 in Arlington at the Hilton Arlington, 2401 E Lamar Blvd. In addition to our regular meeting schedule, we will hold a 7-Hour USPAP Update Course prior to our meeting. The room rates for this meeting will be $129. 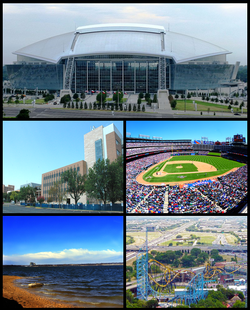 Attendees can make their reservations by calling (817) 640-3322 no later than Thursday, July 12. 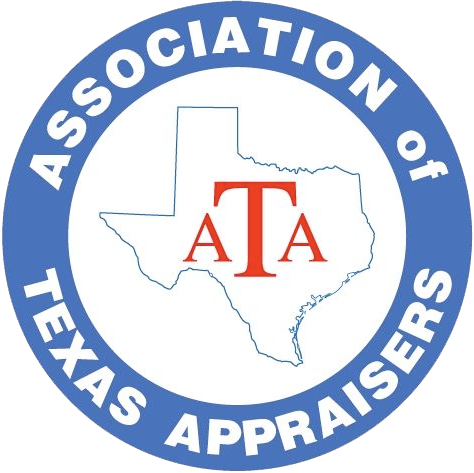 Mention ATA/Association of Texas Appraisers to get this special rate. USPAP Update Course, #33326, 7 Hrs. TALCB and Appraisal Profession—2018, #34812, 3 Hrs. What is Mentorship? - A Panel Discussion, #34811, 4 Hrs. Your Responsibilities: AO-37, Data and Technology, #34810, 4 Hrs. The conference was not approved for MCE hours. The fee to attend this meeting is $130 for ATA members and $260 for non-members. (Fees increase $20 14 days before the meeting.) Not a member, click here now to join and get the member rate.